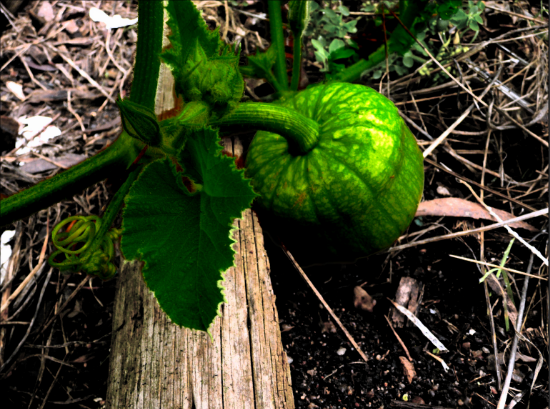 Autumn harvest in April at home in Ballarat. Unfortunately, the heat wave summer did not help to robust the self-production of my organic gardening without using greenhouse. 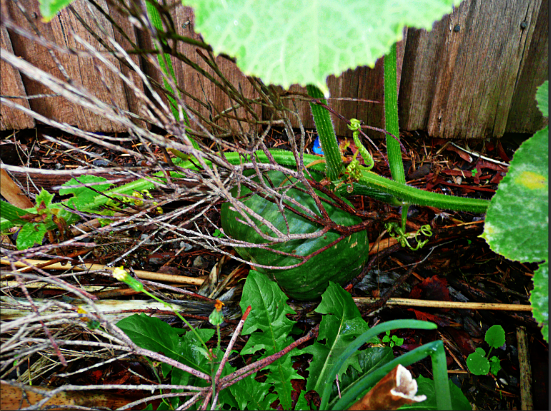 First photo are balls of Zucchini with its baby pecked by wildlife birds flying and visiting over our garden. 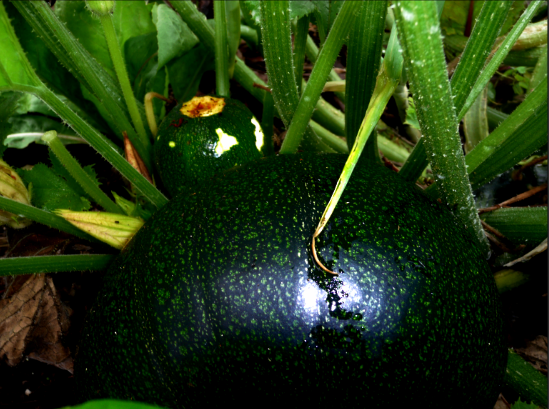 Second and third photos did not pan out to become its potential size, which is Queensland pumpkin or squash.